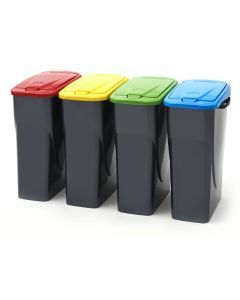 Make it easy for everyone to get involved in office recycling with our range of recycling solutions. 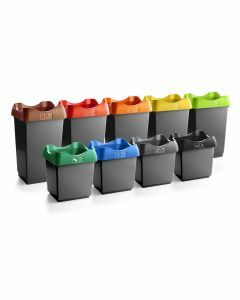 We’ve got all the recycling bins for office, eye-catching signs and smart solutions you’ll ever need to create your own waste management station. Easy to clean, large and small capacity, we’ve even got products made from recycled materials too! Whether it’s collecting drink cups or printer cartridges we’ve got everything you need. Our recycling bins for office work well in any workplace and help you show your clients and staff that you mean business when it comes to looking after the environment. I can thoroughly recommend them and the service by RecyclingBins. They went above an beyond our expectations and made sure we were entirely happy before they invoiced us.